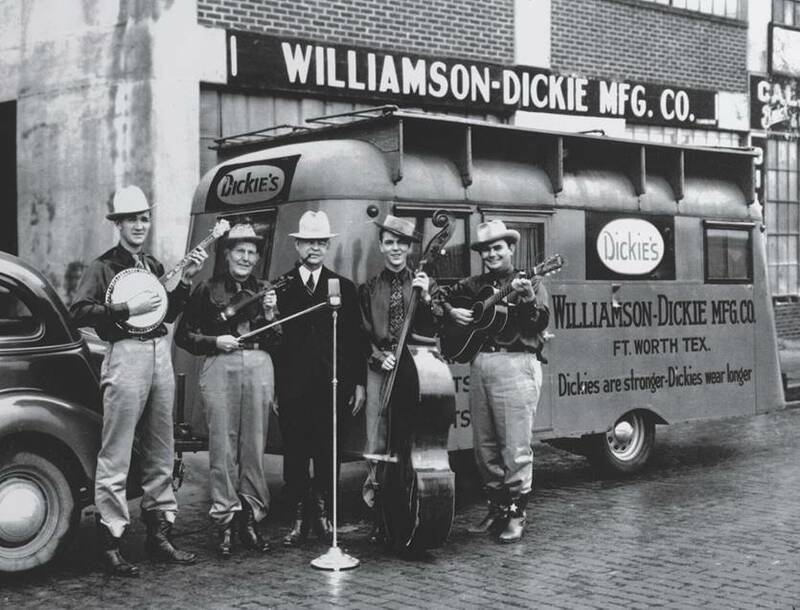 The Williamson-Dickie Manufacturing Company, more commonly referred to as the brand Dickies, is originally an American company head quartered in Fort Worth, Texas. 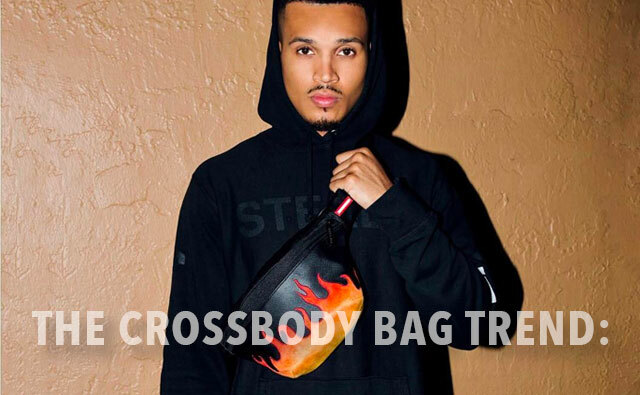 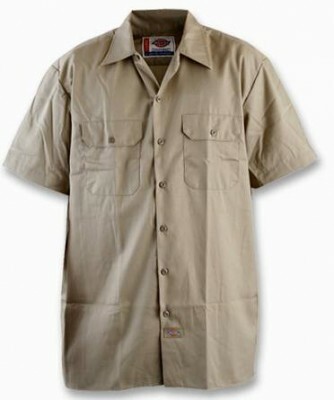 They manufacture and sell work-related clothing and other accessories, including back packs, steel-toe boots, and belts. 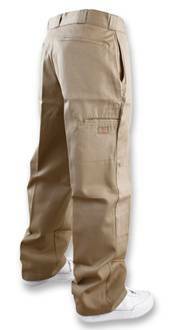 Its major competitors are Ben Davis and Carhartt. 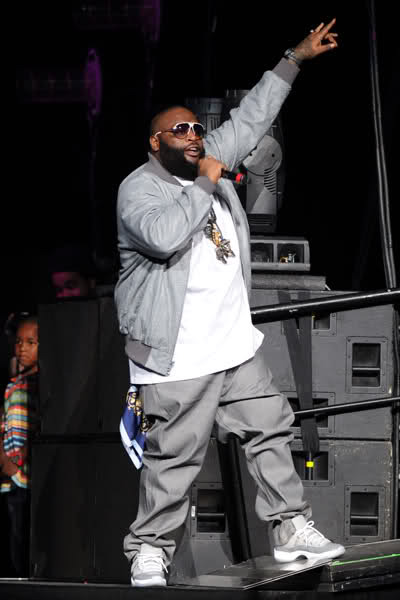 But due to its high quality, tailored fits and the fact that its looks good on. 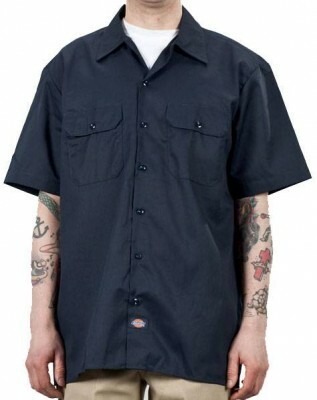 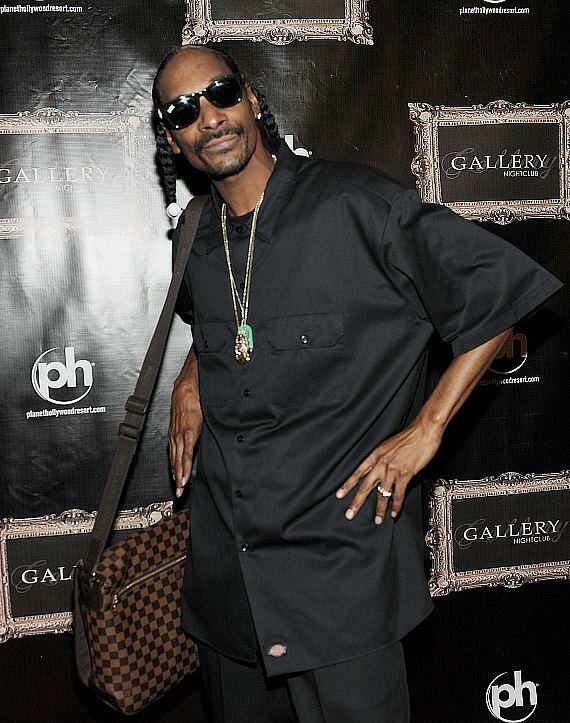 Dickies clothing is no longer just work wear and can be seen on the backs of many rap artists and celebrities. 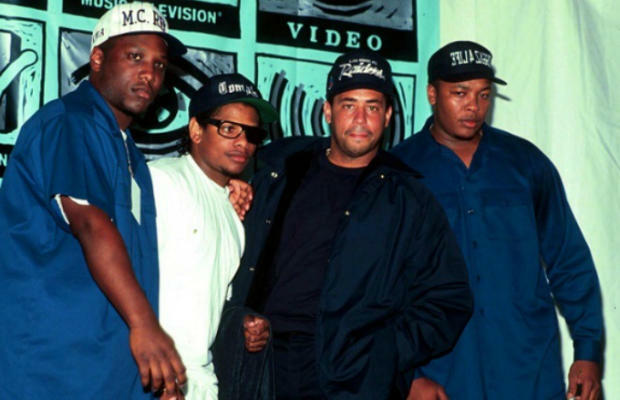 NWA were among the first rappers to set the trend by wearing Dickies clothing in the early 1990’s. 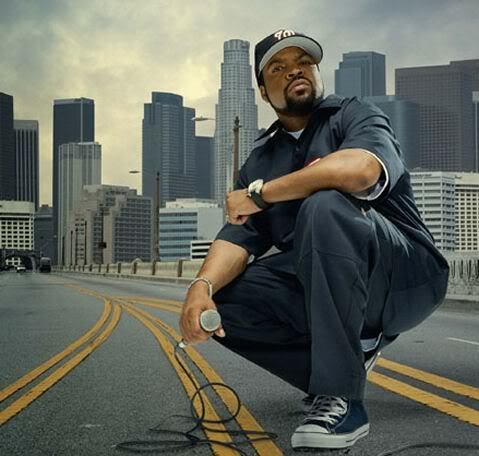 NWA were later accredited with making the Dickies brand synonymous with Hip-Hop groups and helping give the Dickies brand a cooler more cultured meaning which has continued until this day. 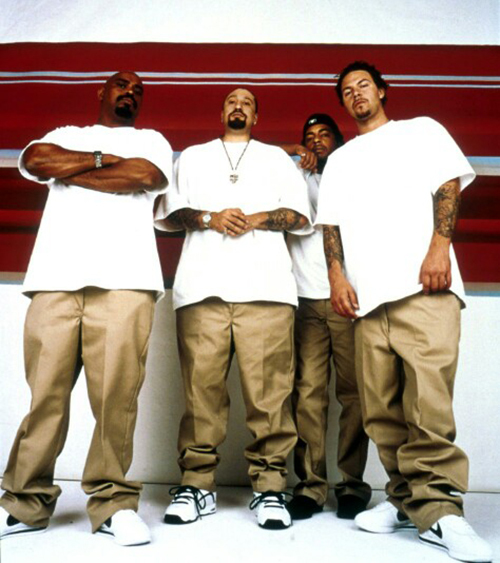 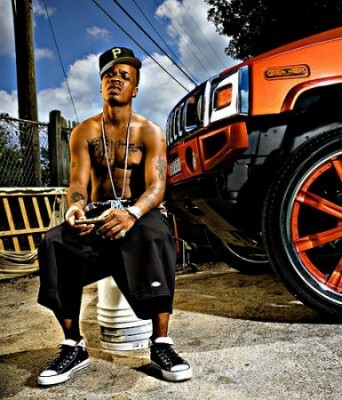 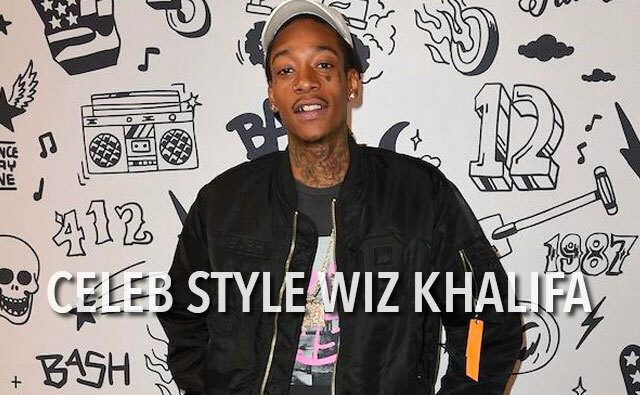 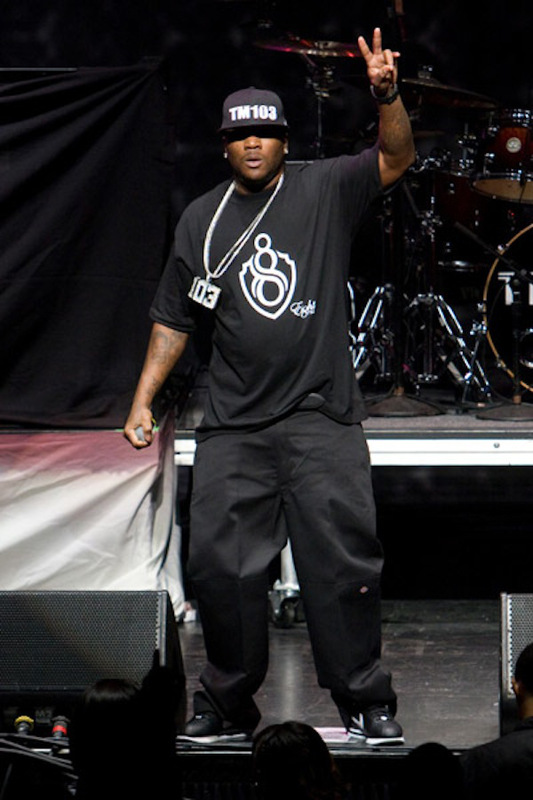 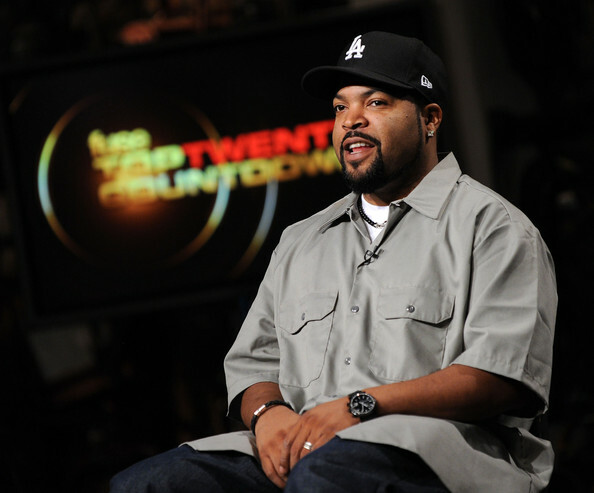 Since those early days – Dickies clothing has become a staple item in many a rappers wardrobe. 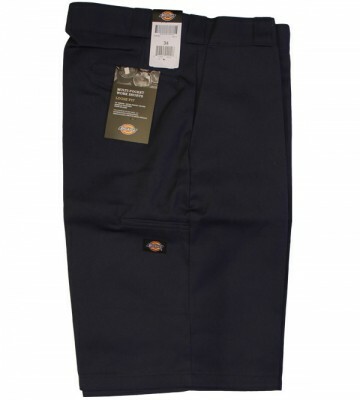 From the red carpet to the beach, Dickies clothing has a garment fit for the purpose. 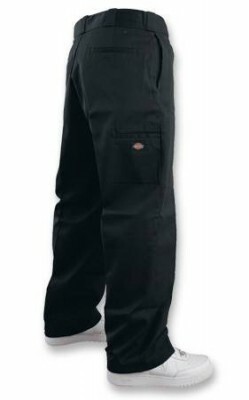 The favourites being the double knee work pants, the 1574 work shirt and the 13″ multi pocket work short. 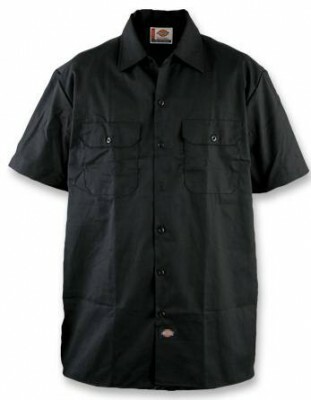 The fact that Dickies clothing is crease resistant make it even more appealing.